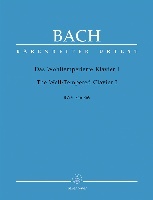 Mache dich, mein Geist, bereit (Make yourself ready, my spirit), BWV 115, is a church cantata by Johann Sebastian Bach. He composed the chorale cantata in Leipzig for the 22nd Sunday after Trinity and first performed it on 5 November 1724. It is based on the hymn by Johann Burchard Freystein (1695). Bach composed the cantata in his second year in Leipzig for the 22nd Sunday after Trinity. That year, Bach composed a cycle of chorale cantatas, begun on the first Sunday after Trinity of 1724. The prescribed readings for the Sunday were from the Epistle to the Philippians, thanks and prayer for the congregation in Philippi (Philippians 1:3–11), and from the Gospel of Matthew, the parable of the unforgiving servant (Matthew 18:23–35). The cantata is based on a hymn in ten stanzas by Johann Burchard Freystein (1695), which expands a single theme related to the Gospel: be prepared by awareness and prayer for the arrival of the Lord. An unknown poet kept the first and the last stanza as movements 1 and 6 of the cantata. He derived the inner movements as a sequence of alternating arias and recitatives from the inner stanzas, using stanza 2 for 2, stanzas 3 to 6 for 3, stanza 7 for 4, keeping the first two lines unchanged, and stanzas 8 to 9 for 5. The chorale is sung to the anonymous melody of "Straf mich nicht in deinem Zorn" (1681). The opening chorus is a chorale fantasia in the form of a passacaglia. The instruments perform independent concertante chamber music, set for three parts, the flute, the oboe d'amore and the strings in unison. The soprano sings the melody as a cantus firmus, the lower voices are set partly in imitation, partly homophonic. 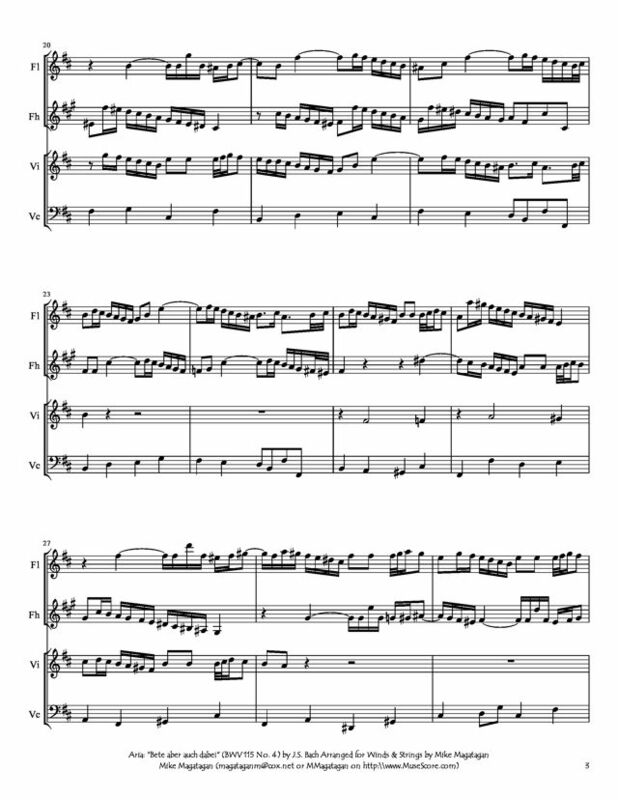 The alto aria (Oh, sleepy soul – are you still at rest?) begins, as Klaus Hofmann notes, "as a musical sleep scene of a kind that could have graced any opera of the time". Marked Adagio, the oboe d'amore plays a solo in siciliano rhythm, leading to a "long, peaceful, quasi-'sleeping' note". The text's admonition to be vigilant ("Punishment might suddenly awaken you and, if you were not alert, conceal you in the sleep of eternal death") appears in the contrasting middle section, marked Allegro. 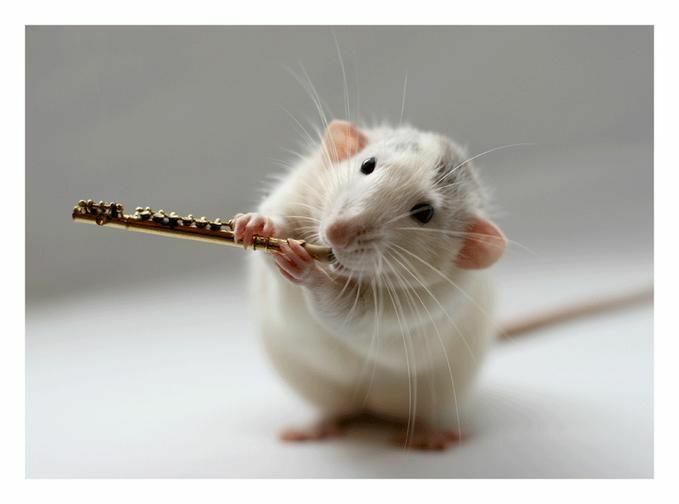 In the soprano aria "Bete aber auch dabei" (But you should also pray), flute and violoncello piccolo play chamber music, to which the solo adds a "noble cantilena". The closing chorale is a four-part setting of the final call: "Therefore let us forever be alert, entreat and pray". The cantata in six movements is scored for four vocal soloists (soprano, alto, tenor and bass), a four-part choir, horn to double the soprano in the chorale, flauto traverso, oboe d'amore, two violins, viola, violoncello piccolo and basso continuo. 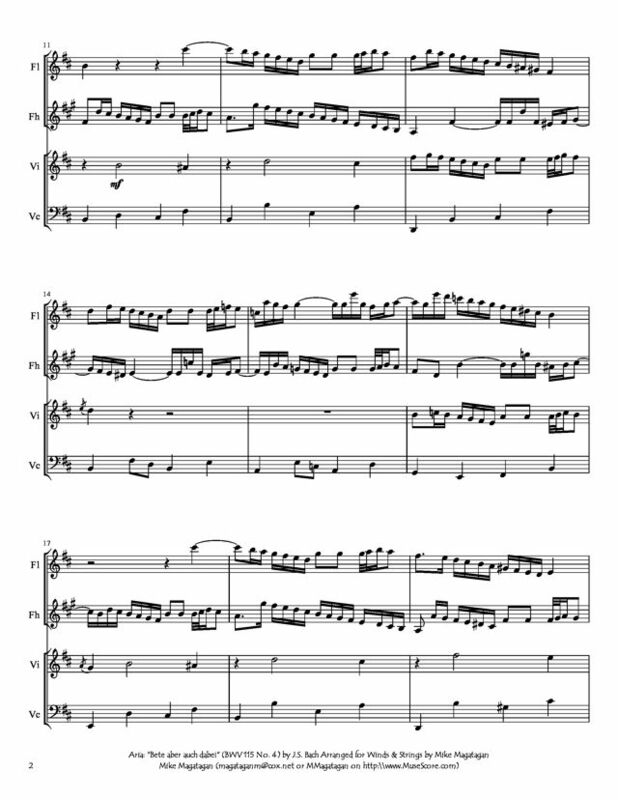 I created this arrangement of the second Aria: "Bete aber auch dabei Mitten in dem Wachen!" (Pray nevertheless also during your vigil!) 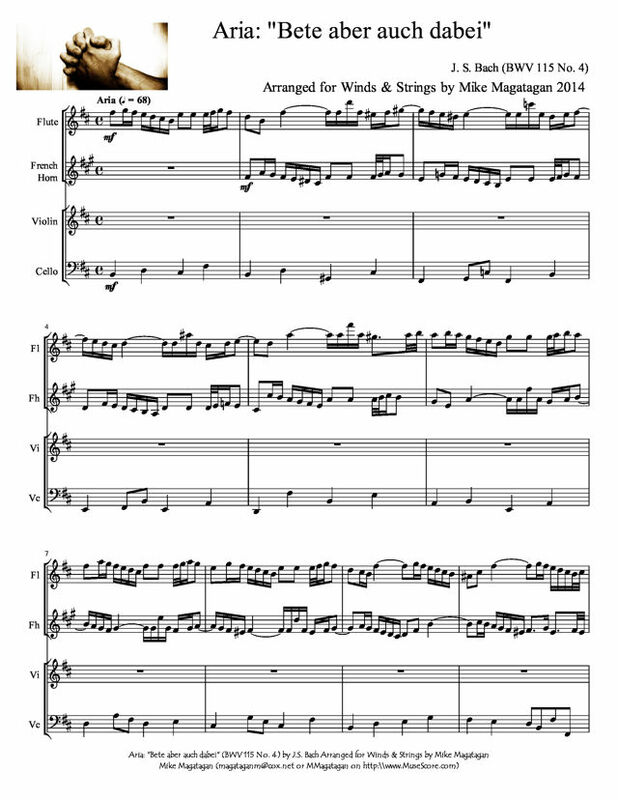 for Winds (Flute & French Horn) and Strings (Violin & Cello).